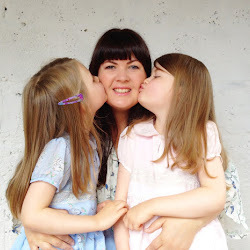 An award-wining blog about crafts, celebrations, and children. A little while back, I was invited to be a member of the Netflix Stream Team and I made a little video with Lile and Sábha talking about their current favourites for our first post. They really enjoyed the process and have been asking me when we could do another one. I was happy to oblige, of course, but trying to catch them when they are in the right mood is not always easy. Being five is all about the extreme emotions. Most of the time they are either too giddy or too cranky to make 'good TV'. You can't understand a word they say when they're in can't-sit-still mode and nobody wants to see them wrestling and whining at each other so I have to choose my moments carefully. You can see how much my girls like Adventure Time and I like it too - even though I squirm from time to time watching it with them, as some of the humour is definitely directed at adults. Thankfully those parts go right over their heads as they haven't had the life experience to know that. They take it very much at face-value - a bright, colourful cartoon with occasional jokes about poop. And there's princesses. Lots and lots of weird princesses. 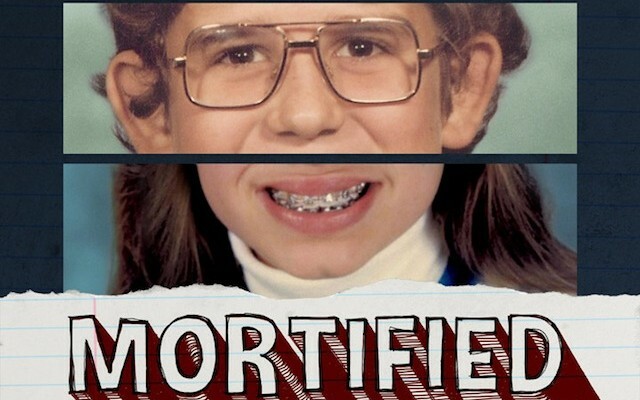 I must have a thing for humour that makes me squirm as one of my favourite documentaries on Netflix is Mortified Nation. Part documentary, part concert film, Mortified Nation captures adults sharing their most embarrassing childhood writings on stage and chronicles how the simple act of exposing one’s private past can inspire an entire nation to “share the shame.” Transporting viewers back to a time of awkward firsts– first love, first rejection, first total freak out– the film captures the adolescent experience in a way few of us truly remember and most of us tried to forget. It is a very enjoyable watch - especially if you are a blogger I think - as writing a blog is so similar to writing a journal or diary. I can't even read back on early posts on this blog for the mortification, so I'm pretty sure a look back at my teenage diaries (had I kept them) would kill me. And if I had to read them aloud, in public?!?!... Let's just say I am grateful to those brave souls who do it so I don't have to. I saw recently that the Mortified team are actually looking for participants in Dublin, London and Paris - so if you're a more fearless person than me please go and take part. I'll totally go and watch you and laugh/cry with you, as appropriate! Disclosure: As a member of the Netflix Stream Team I received a Netflix subscription and an Apple TV box in return for posting Netflix updates and reviews. 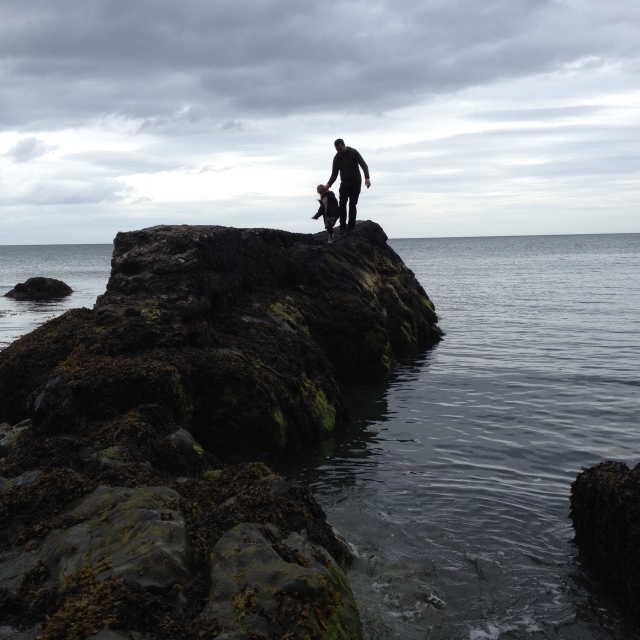 All opinions are my own, and those of my children and I am not being paid to give them. I already had a personal subscription before joining the Stream Team. Your girls kill me, Sadhbh. Kill me! They are so cute!!! I love your girl's video reviews... they should have their own series on Netflix! Aw, thanks Naomi. They do love the camera! Welcome to Where Wishes Come From - the little corner of the internet where I share the crafts and celebrations I enjoy with my twin girls. Mama, Is it Spring Yet? Copyright Where Wishes Come From. Blog Design by QDONOW Themes.